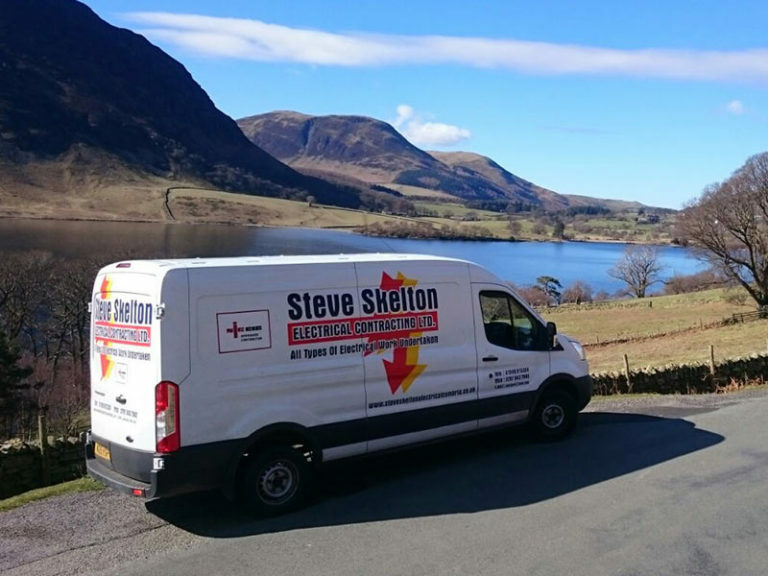 As an NICEIC approved electrical contractor, with a team of fully qualified and registered electricians, Steve Skelton Electrical Contracting Limited provide professional electrical services to a range of businesses and individuals across Cumbria and The Borders. We are now Rolec and Olev approved to install both workplace and domestic electric vehicle charging points. Visit electricalcarcharginguk.co.uk for more info. 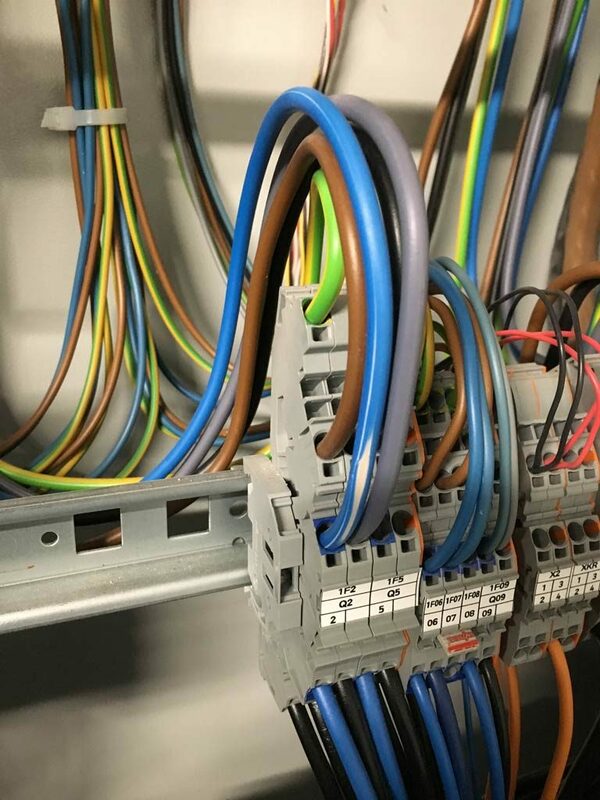 Specialising in new build electrical installations, electrical repairs and maintenance, our number one focus is to guarantee customer satisfaction, installation safety and efficiency above all else. Furthermore, our team also provide PAT testing, fuse board upgrades, security lighting systems installations and more. 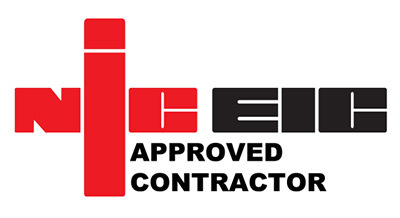 If you are looking for a specific quote or would like to discuss the options you might have for an upcoming project, please contact us today on 01900 815 324. Energy-saving lighting, such as L.E.D. 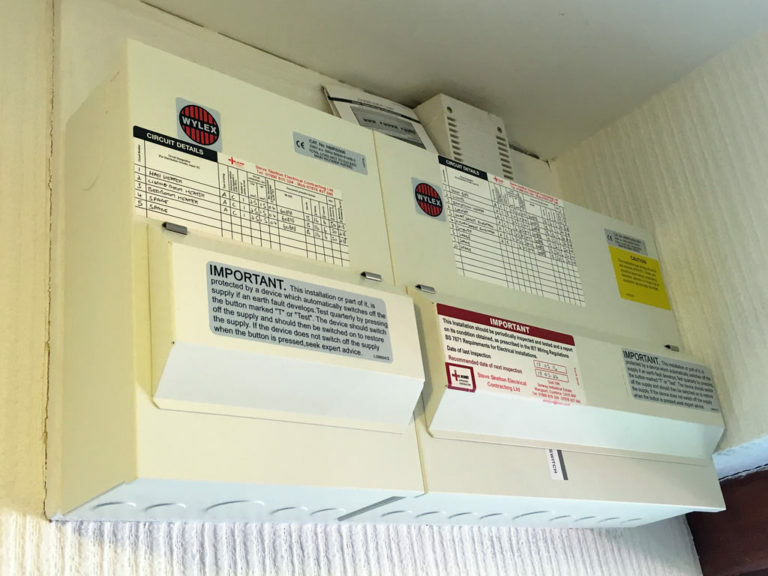 All of our electrical services come with full guarantees. We recently completed the design and installation of a full L.E.D. lighting system for a church – please take a look through our gallery!